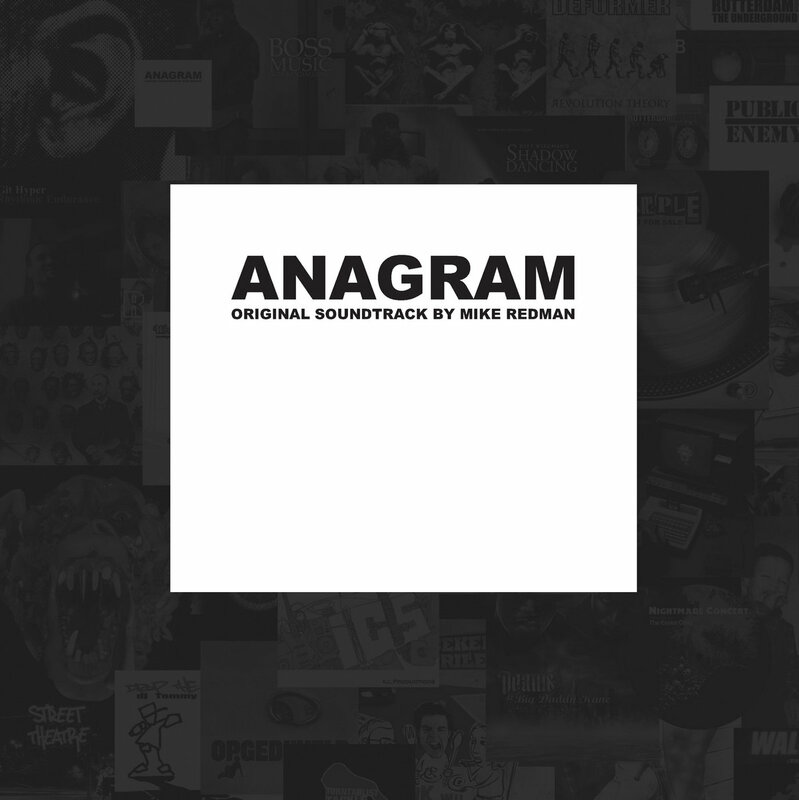 Original Soundtrack of the award winning documentary ANAGRAM. 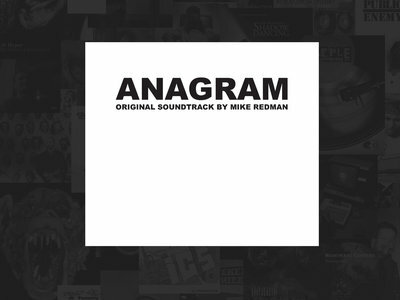 Composed by Mike Redman. Comes as digipack.